Trade mark registration is the best way to protect your brand. Trademarks are deemed to include such things as brand names, company names, logos, words and phrases and even sounds. 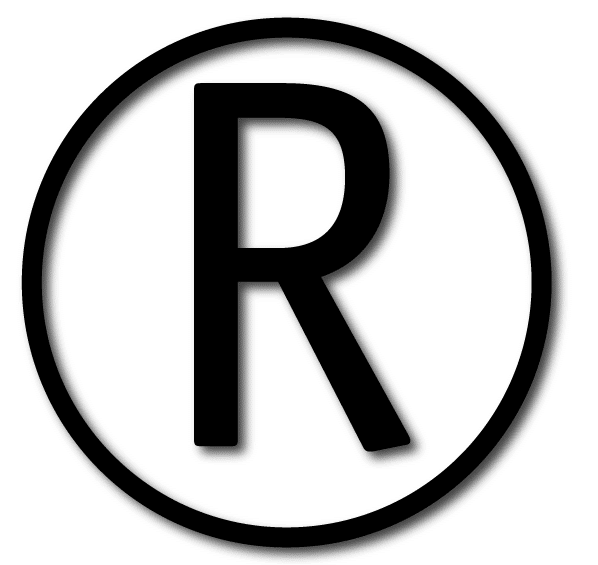 Registering your company trademark will protect it and allow you to prevent other companies using your trademark (and potentially damaging your name). A trademark is a tax-efficient asset of the business and can be used as such. Trademarks are valuable assets of a business and the value will grow with the business. Trademark registration allows you to protect your assets and prevent others from damaging your brand. Nationwide protection up to 10 years. There are a number of reasons to choose us to register your trademark, rather than going it alone. All Advertising has helped companies from a wide range of industry sectors, as such we have a pool of experience with registering trademarks in all classifications and types. We will provide guidance on the different registration options available. All Advertising can draft all the forms and applications. Registering a TradeMark, you might also require a logo. Our experienced graphic design team can help create a logo and corporate identity for your business. All Advertising will keep you up to date throughout the whole process(registration can take up to 5-6 months or more in some cases). For more information on how a trademark registration could benefit you please get in touch.